Astronomers using ESO’s world-leading exoplanet hunter HARPS have today announced a rich haul of more than 50 new exoplanets, including 16 super-Earths, one of which orbits at the edge of the habitable zone of its star. By studying the properties of all the HARPS planets found so far, the team has found that about 40% of stars similar to the Sun have at least one planet lighter than Saturn. The HARPS spectrograph on the 3.6-metre telescope at ESO’s La Silla Observatory in Chile is the world’s most successful planet finder . 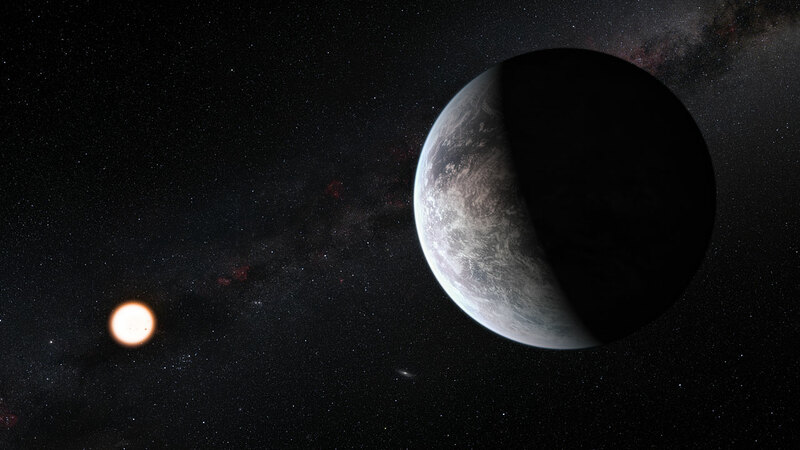 The HARPS team, led by Michel Mayor (University of Geneva, Switzerland), today announced the discovery of more than 50 new exoplanets orbiting nearby stars, including sixteen super-Earths . This is the largest number of such planets ever announced at one time . The new findings are being presented at a conference on Extreme Solar Systems where 350 exoplanet experts are meeting in Wyoming, USA. “The harvest of discoveries from HARPS has exceeded all expectations and includes an exceptionally rich population of super-Earths and Neptune-type planets hosted by stars very similar to our Sun. And even better — the new results show that the pace of discovery is accelerating,” says Mayor. “These planets will be among the best targets for future space telescopes to look for signs of life in the planet’s atmosphere by looking for chemical signatures such as evidence of oxygen,” explains Francesco Pepe (Geneva Observatory, Switzerland), the lead author of one of the recent papers. 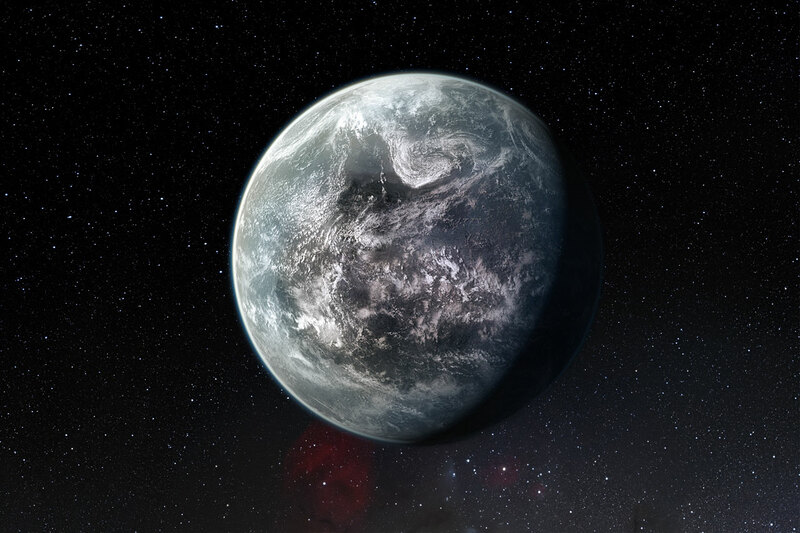 One of the recently announced newly discovered planets, HD 85512 b, is estimated to be only 3.6 times the mass of the Earth  and is located at the edge of the habitable zone — a narrow zone around a star in which water may be present in liquid form if conditions are right . 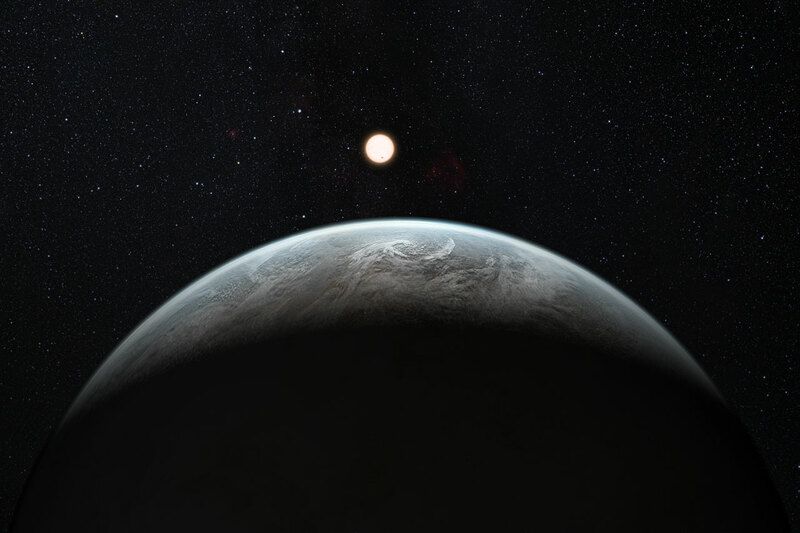 “This is the lowest-mass confirmed planet discovered by the radial velocity method that potentially lies in the habitable zone of its star, and the second low-mass planet discovered by HARPS inside the habitable zone,” adds Lisa Kaltenegger (Max Planck Institute for Astronomy, Heidelberg, Germany and Harvard Smithsonian Center for Astrophysics, Cambridge, USA), who is an expert on the habitability of exoplanets. 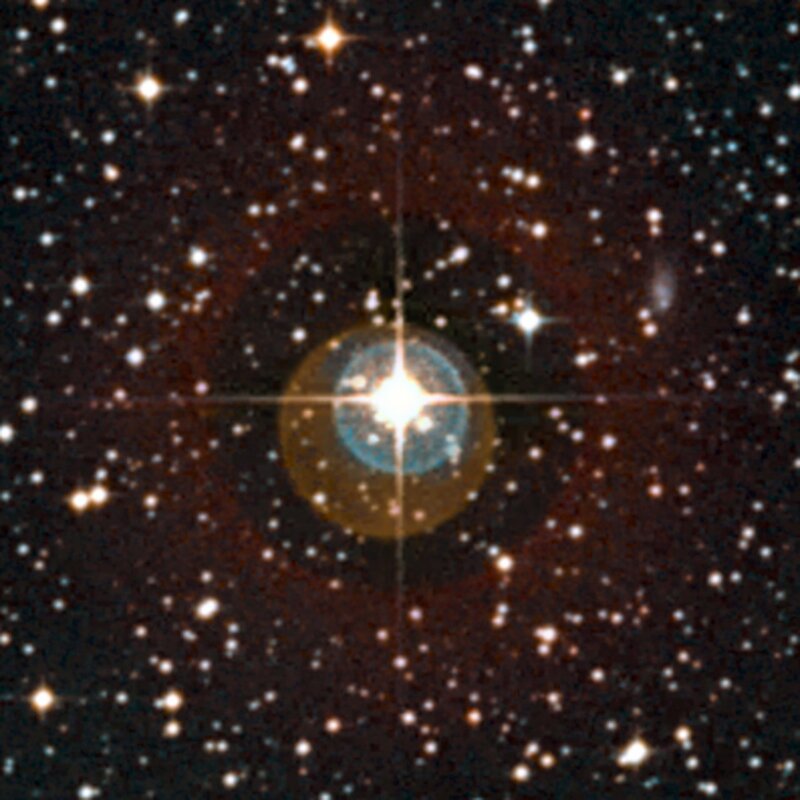 The increasing precision of the new HARPS survey now allows the detection of planets under two Earth masses. HARPS is now so sensitive that it can detect radial velocity amplitudes of significantly less than 4 km/hour  — less than walking speed. 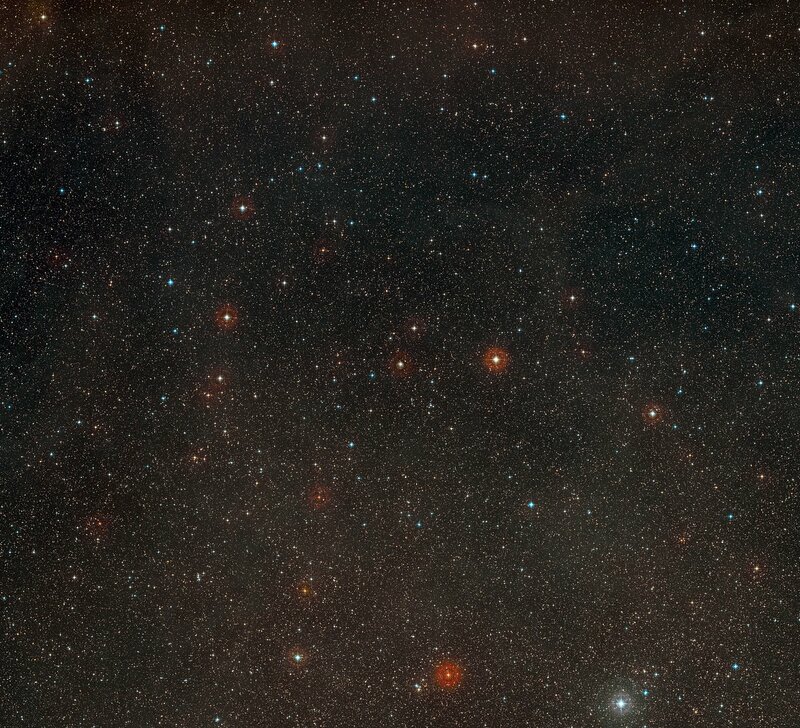 These results make astronomers confident that they are close to discovering other small rocky habitable planets around stars similar to our Sun. New instruments are planned to further this search. These include a copy of HARPS to be installed on the Telescopio Nazionale Galileo in the Canary Islands, to survey stars in the northern sky, as well as a new and more powerful planet-finder, called ESPRESSO, to be installed on ESO’s Very Large Telescope in 2016 . Looking further into the future also the CODEX instrument on the European Extremely Large Telescope (E-ELT) will push this technique to a higher level. 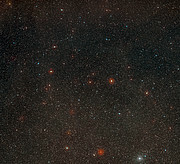 Currently the number of exoplanets stands at close to 600. In addition to exoplanets found using radial velocity techniques, more than 1200 exoplanet candidates have been found by NASA’s Kepler mission using an alternative method — searching for the slight drop in the brightness of a star as a planet passes in front of it (transits) and blocks some of the light. 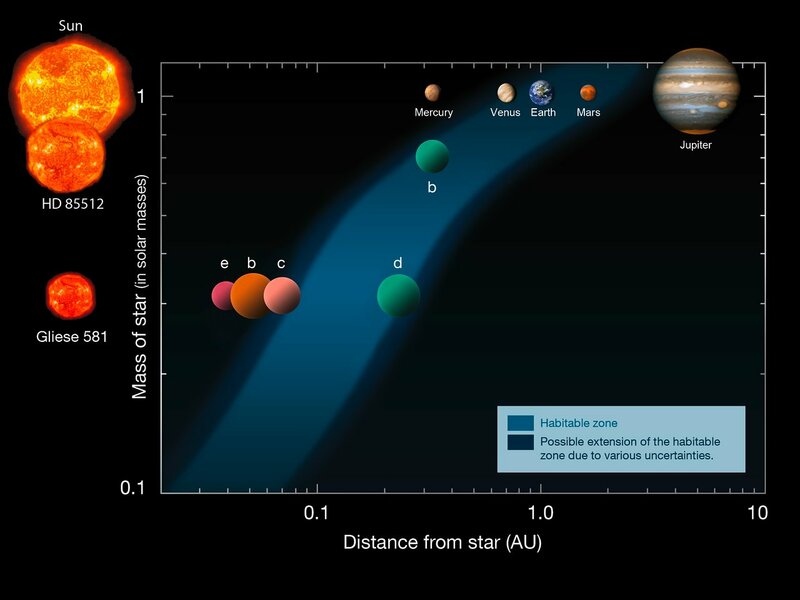 The majority of planets discovered by this transit method are very distant from us. 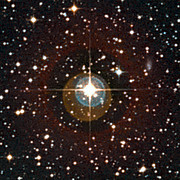 But, in contrast, the planets found by HARPS are around stars close to the Sun. This makes them better targets for many kinds of additional follow-up observations. This huge observing programme is led by Stéphane Udry (Geneva Observatory, Switzerland). 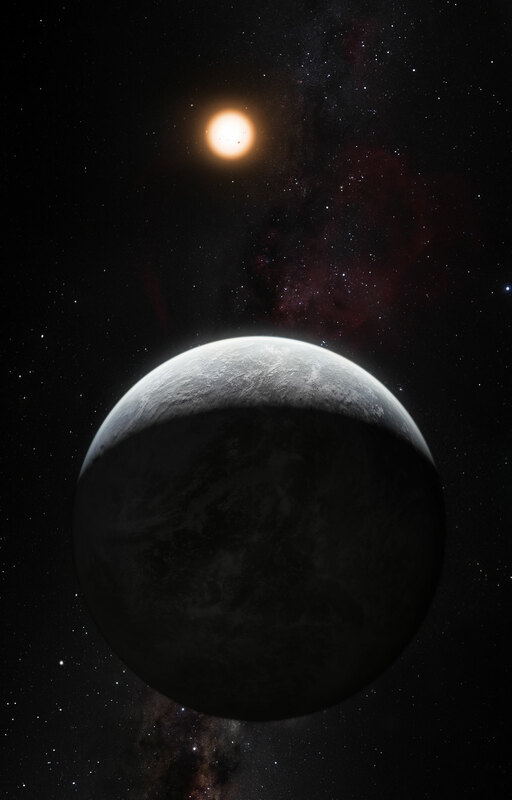 A summary is presented in the following paper (in preparation): “The HARPS search for southern extra-solar planets, XXXIV — Occurrence, mass distribution and orbital properties of super-Earths and Neptune-type planets” to appear in the journal Astronomy & Astrophysics. The team is composed of M. Mayor (Observatoire de Genève [OAUG], Switzerland), M. Marmier (OAUG), C. Lovis (OAUG), S. Udry (OAUG), D. Ségransan (OAUG), F. Pepe (OAUG), W. Benz (Physikalisches Institut Universität Bern, Switzerland), J. L. Bertaux (Service d’Aéronomie, Paris, France), F. Bouchy (Institut d’Astrophysique de Paris, Université Pierre & Marie Curie, France and Observatoire de Haute-Provence/CNRS, France), X. Dumusque (OAUG), G. LoCurto (ESO, Germany), C. Mordasini (Max Planck Institute for Astronomy, Germany), D. Queloz (OAUG), N. C. Santos (Centro de Astrofísica da Universidade do Porto, Portugal and Departamento de Física de Astronomia, Faculdade de Ciências da Universidade do Porto, Portugal).